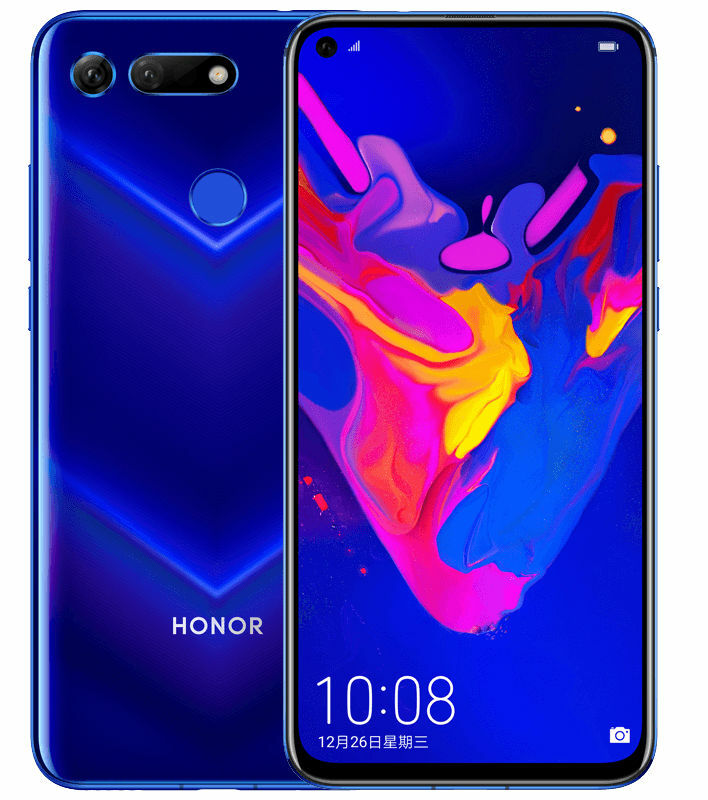 Huawei’s Honor brand just announced V20, the company’s latest top-end smartphone in the ‘V series’ in China, as it had promised. It has a 6.4-inch Full HD+ screen with 91.82% screen-to-body ratio, 25-megapixel front camera with just 4.5mm cut out. It is powered by Kirin 980 SoC with GPU Turbo 2.0, liquid cooling and 8GB of RAM. 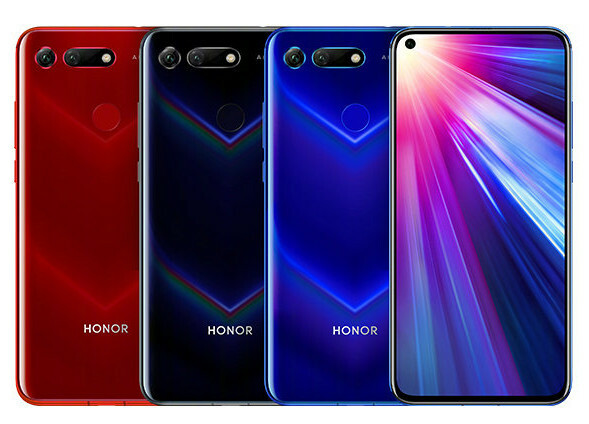 It has a 48-megapixel rear camera with Sony IMX586 1/2-type (8.0 mm diagonal) sensor, uses 4-in-1 light fusion that outputs better low-light images at 12MP resolution and 4-times improved HDR support. It also has a TOF 3D secondary rear camera that lets you play games using 3D gesture recognition by capturing body movements. It has Link Turbo automatically analyze users’ usage models and network conditions to switch seamlessly between Wi-Fi or 4G networks and boost downloading speed by simultaneously adopting both networks. 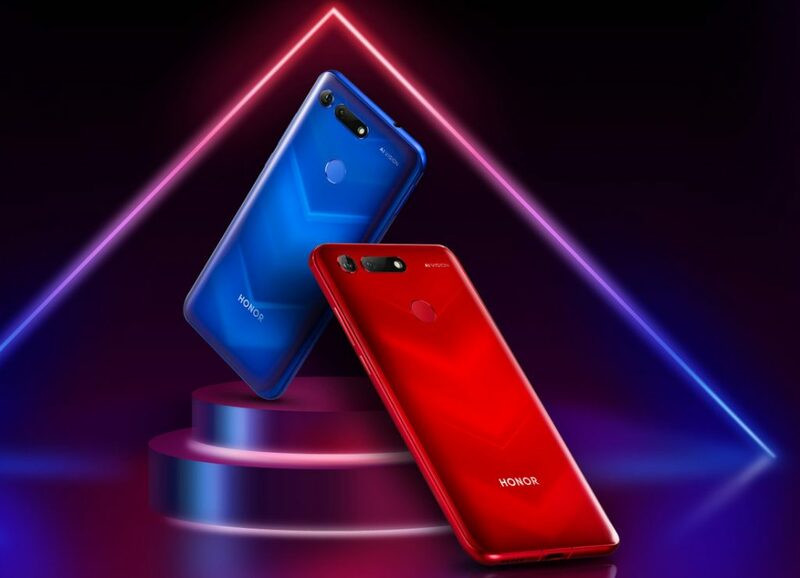 It has a V-shaped texture on the glass back, metal frame, rear-mounted fingerprint sensor and packs a 4000mAh battery with support for fast charging.